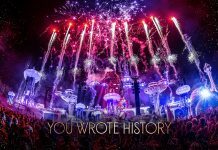 Tomorrowland shares beautiful video that may shock you ! 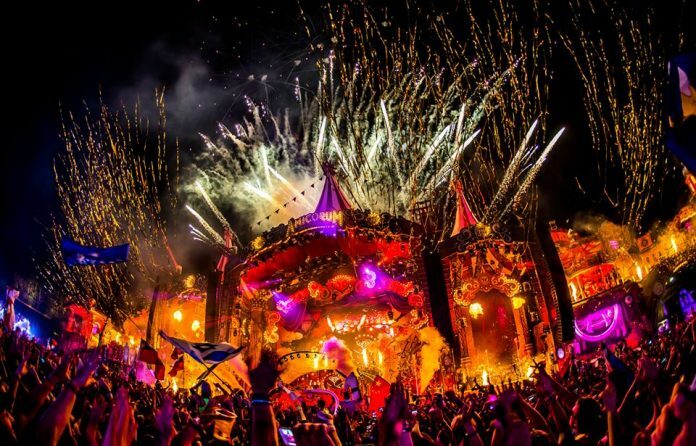 Home Edm News Tomorrowland shares beautiful video that may shock you ! 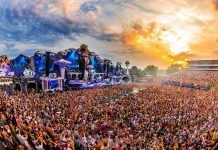 One of the world’s best electronic dance music festivals, Tomorrowland, has recently shared a short video on their socials, showing the current conditions of the festival grounds and surrounding city. It may not be what you expected, but will definitely take your breath away. 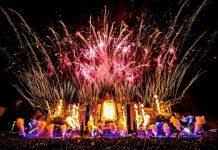 In the town of Boom, Belgium a beautiful and magical festival takes place each and every year that we all know today as, Tomorrowland festival. 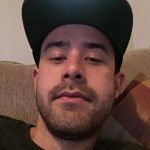 Now although we’re usually used to seeing amazing colors and green pastures, the video they posted may shock you, cause everything is white and snowy. We are only 7 months away from Tomorrowland‘s 2018 edition titled “The Story of Planaxis“. Check out this beautiful video below labeled ‘The Holy Grounds’- Winter and enjoy!